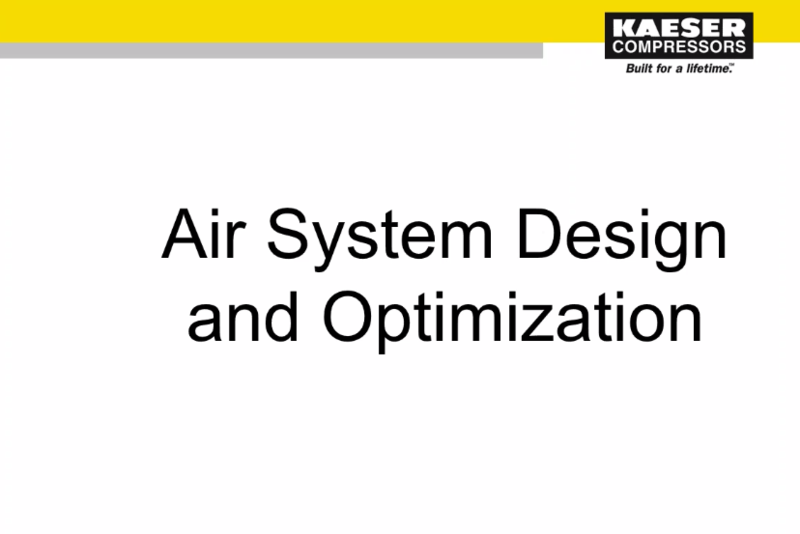 Compressed Air Systems and Kaeser's Webinar | Download | Compressed Air Systems, Inc.
Access Our Compressed Air Systems and Kaeser's Webinar! You can access our FREE webinar: How to Improve Energy Efficiency in a Compressed Air System. Sizing storage and much more! Fill out the form to the right to acess our FREE webinar, “How to Improve Energy Efficiency in a Compressed Air System.” You can also contact us at anytime with any questions or comments!